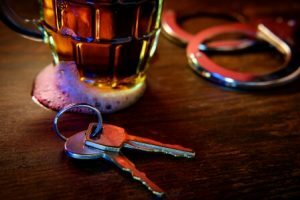 One of the most common offences in Canada is a DUI. This is usually due to an error in judgement or other personal circumstances that resulted in you getting behind the wheel after consuming enough alcohol that you are over the legal limit. While some might say that you should avoid drinking altogether when you are driving, it’s not always easy to refuse a toast at a wedding, birthday or other celebrations. One drink can easily turn into two, three or more. If you decide to start that engine after drinking too much, you could be pulled over by a police officer and they may perform a breathalyser. 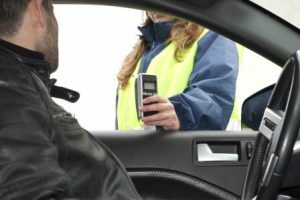 What if I refuse a breathalyser test? Keeping up with the changes in the law is extremely important for all Canadian residents. If you are a driver, it’s important to know that law enforcement now has the authority to perform breathalysers whenever they see fit. If you refuse, you will be charged and, if convicted, you will be sentenced accordingly. For your first offence, you will receive a mandatory minimum fine of $2,000 if convicted. Your third offence carries a jail sentence of 120 days. Which just goes to show that the more you offend in this manner, the greater the sentence. 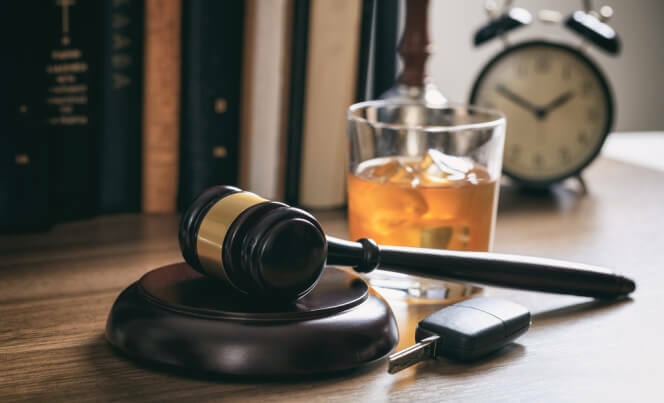 Apart from the initial impact on your life, you can also experience a number of difficulties as the direct result of your DUI conviction. Your license can very easily be revoked if you are caught driving under the influence. The amount of time that your license will be suspended will depend on the severity of the offence and the rest of your criminal record. This is the most inconvenient part of a DUI since you will have to rely on public transport or the help of friends and family in order for you to get around. The moment you are charged with a crime, it will go on your record. A charge without a conviction will require a file destruction request in order to clear your name. As for a conviction, you will need pardons Canada to seal the record and prevent these details from appearing on future criminal record checks. If you have a DUI conviction or charge, it can impact your current employment situation. Even if your boss does not let you go, they can still make it difficult or impossible to move up in the company. If you are looking for a job, your criminal record will be a red flag and make employers think twice about hiring you. The circumstances of your arrest and conviction are not detailed in your criminal record. It simply states the fact that you were charged or convicted of a crime. If you are applying for a job that involves some or a lot of driving, your DUI conviction will be a major concern for the employer. Even volunteering can prove difficult since many organisations steer clear of anyone with a criminal record. From an insurance point of view, it’s all about evaluating the risks. Somebody with a clean record will present as a lower risk than somebody with a DUI. The greater the risk, the more you will be charged each month for insurance. Even if the cost does not seem all that significant today, it can certainly add up over time. If you have children and you are divorced or separated from your partner, you could be in or headed for a tough custody battle. A criminal record will not count in your favour. 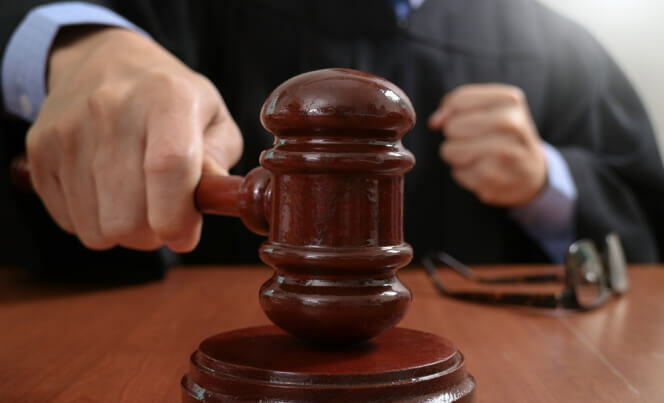 Even if you are convicted, you can still request a DUI pardon and use this to show the judge in your case that you are dedicated to living life on the straight and narrow. If you wish to foster or adopt a child, then your entire life will be under the magnifying glass. Again, your DUI charge will put these hopes in jeopardy. If pardoned, however, your DUI conviction need not ruin your chances of welcoming a child into your family. How can DUI pardons Canada help? Provided you meet the appropriate criteria, you can apply for a pardon. When granted, all records related to your DUI arrest, charge and conviction will be sealed. This means that they will no longer appear on criminal record checks. This improves your chances of renting the home of your dreams, obtaining custody of your children and you will even enjoy better employment opportunities. At Record Free, our team understands just how much of an impact pardons Canada can have on your life. One slip up years ago need not cast a shadow over you forever. There comes a time when you can take your life back and we are here to help you do just that! Call +1 (866) 928-3260 today to find out more about your eligibility and to get started on the pardon process.